Hey guys... here's to another week of me not posting all that much, but at least I got a review up yesterday :) You can click it in the left sidebar. People have been raving about Angelfall for forever, so when I found it for a reasonable price at the bookstore I decided I'd resisted long enough. As for Lick, the whole rockstar, waking-up-married-in-Vegas thing isn't usually my first choice but it sounded cool and I've read a lot of positive reviews... so we'll see. That's it from me! Have you read any of them? And what did you get this week? Omg Premeditated! Congrats on winning it, I'm really looking forward to reading that too. 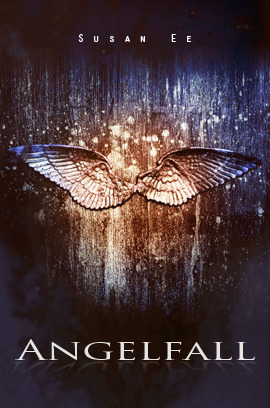 Also I've heard a lot about Angelfall and need to read that one soon as well. 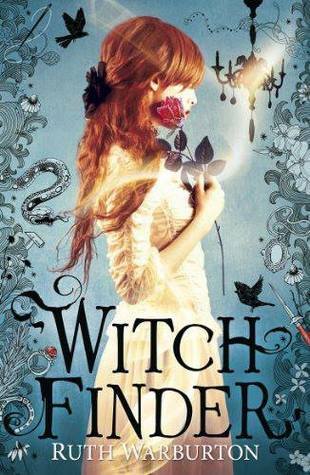 Witch Finder looks interesting !! I haven't read Premeditated but its got an amazing cover so I will look into what's it about ! 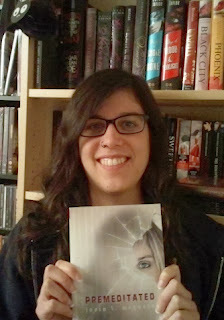 And OMG I got 'Angelfall' too this week ! I bought it from Amazon and it arrived just this week ! I am so excited and look forward to reading it !! Lick sounds cool too ! Congrats on your win. Witch Finder looks interesting. I'm trying hard to not request anything from NG or EW for a while, until I catch up. 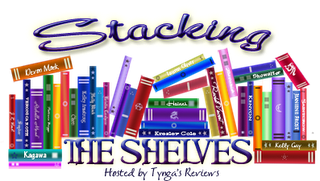 Come check out my stack as well. Ooh, congrats Carmen on Premeditated! Is that the second book to Arclight? I haven't read it yet, but I've been wanting to. Witch Finder looks really cool too! Happy reading!